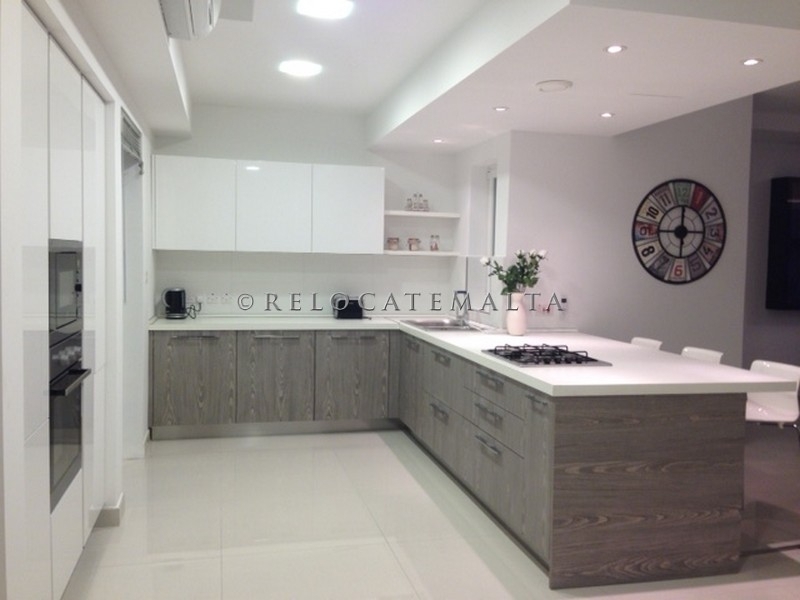 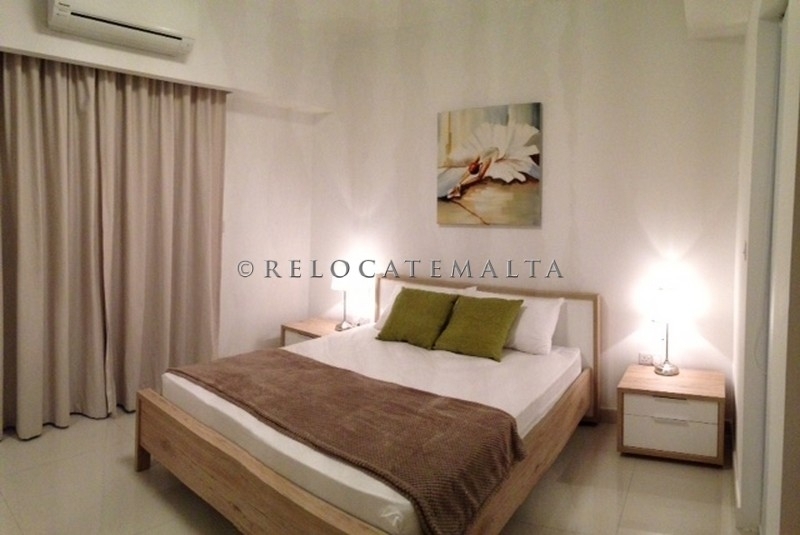 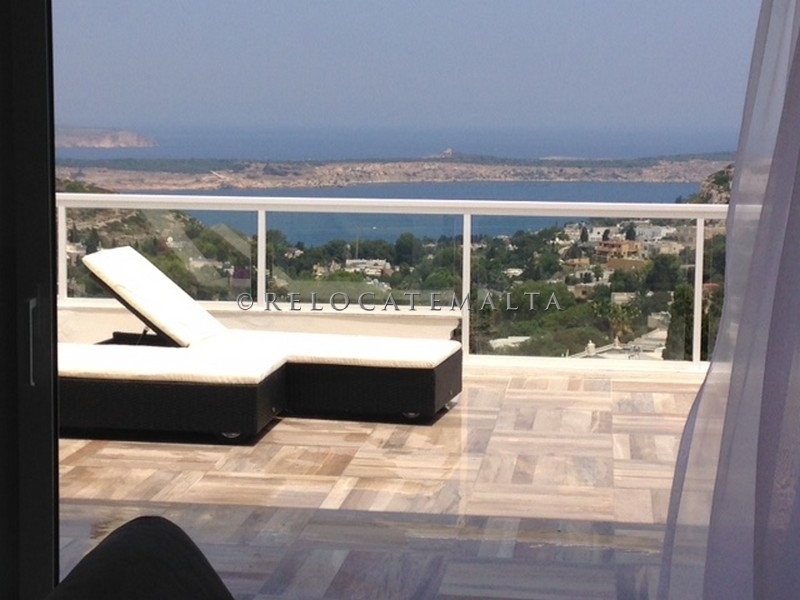 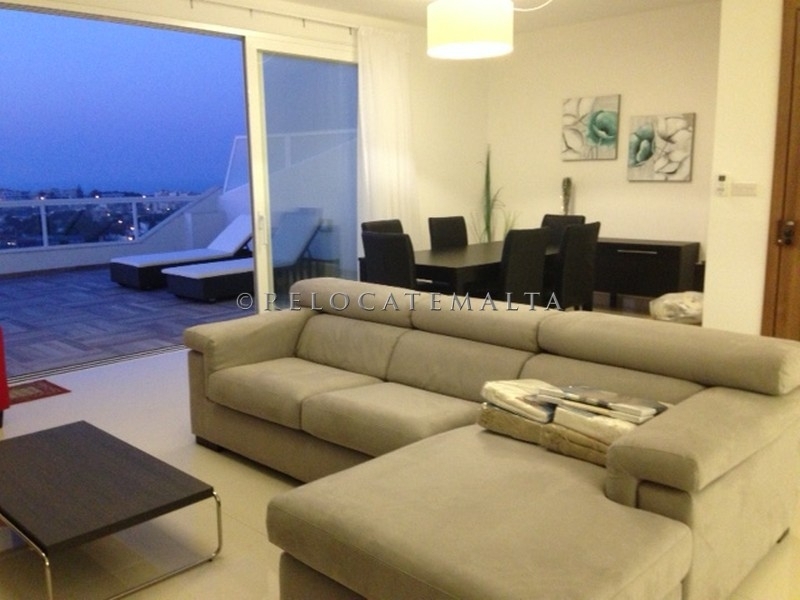 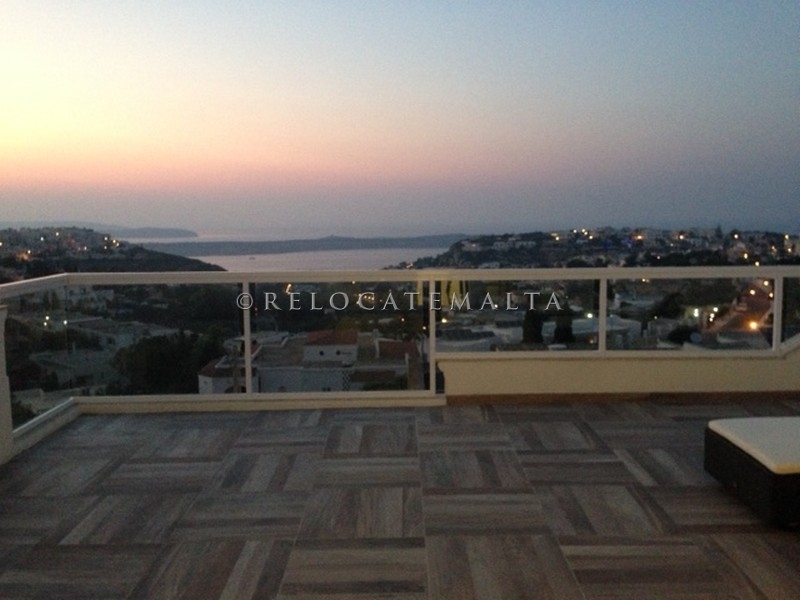 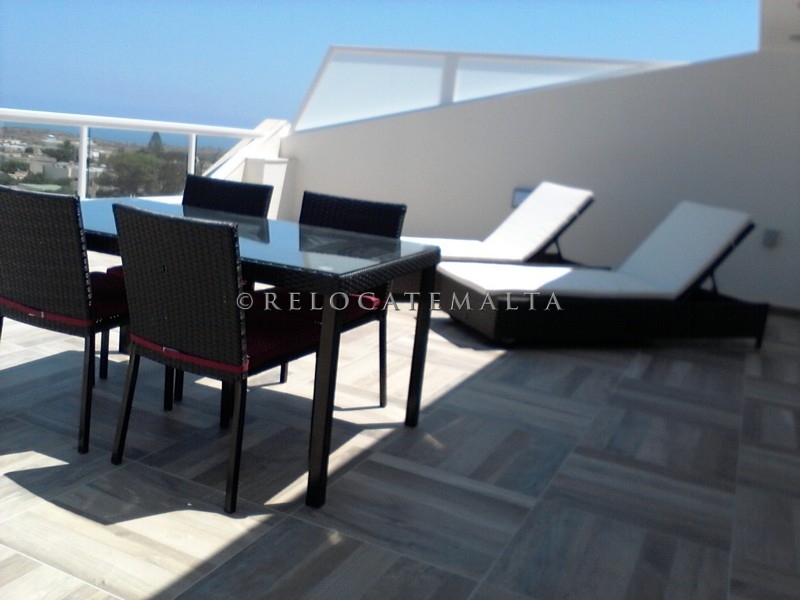 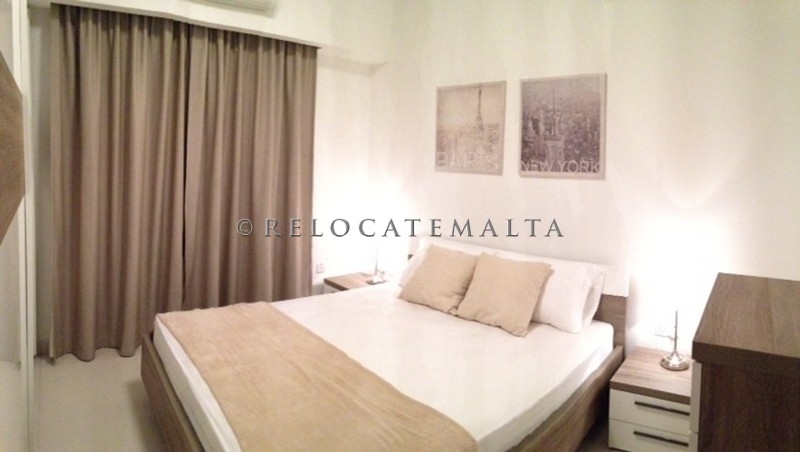 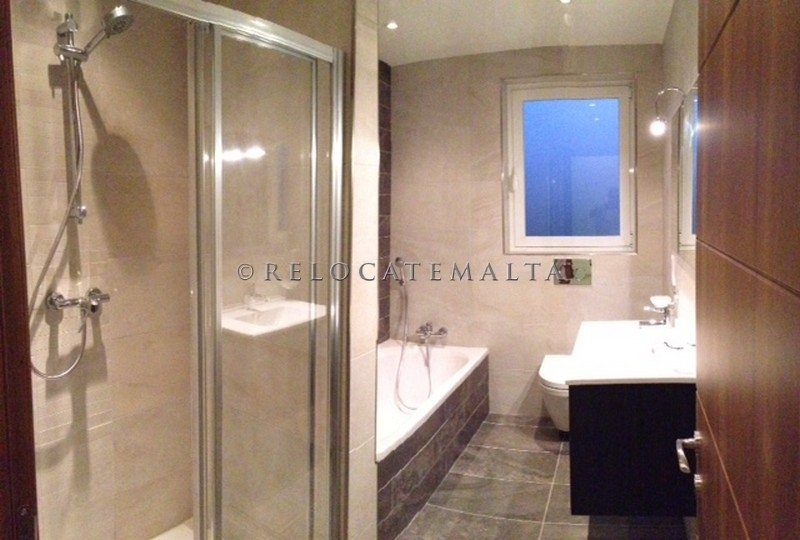 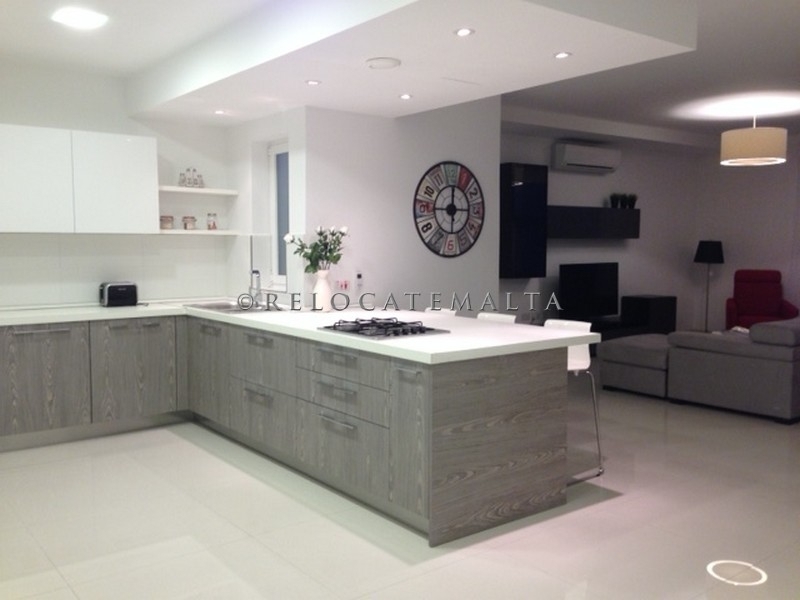 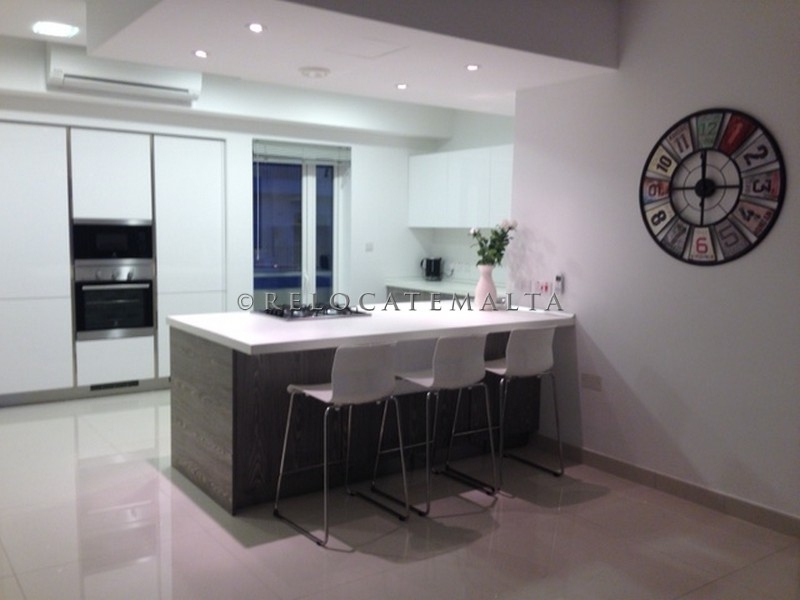 Stunning penthouse in Mellieha with breath-taking sea and country views. 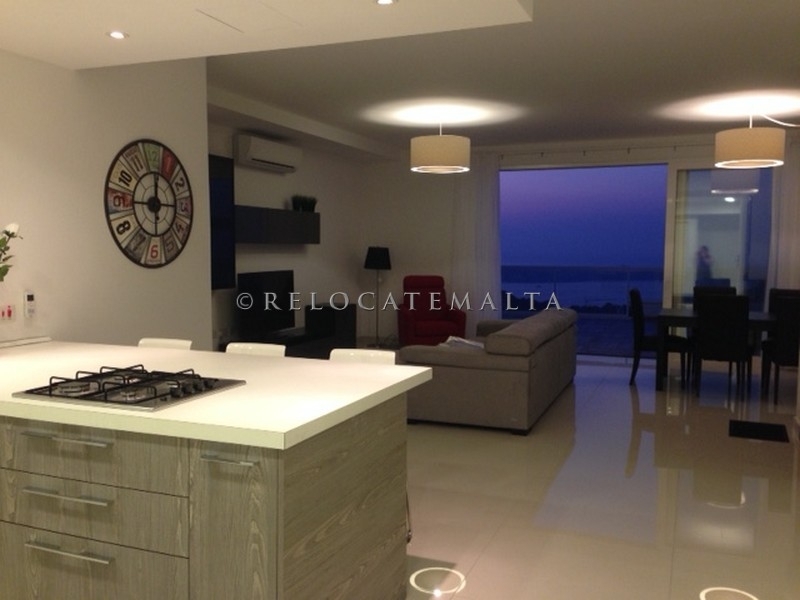 The penthouse consists of an open plan Kitchen, living/dining which comes fully stocked with appliances and utensils. 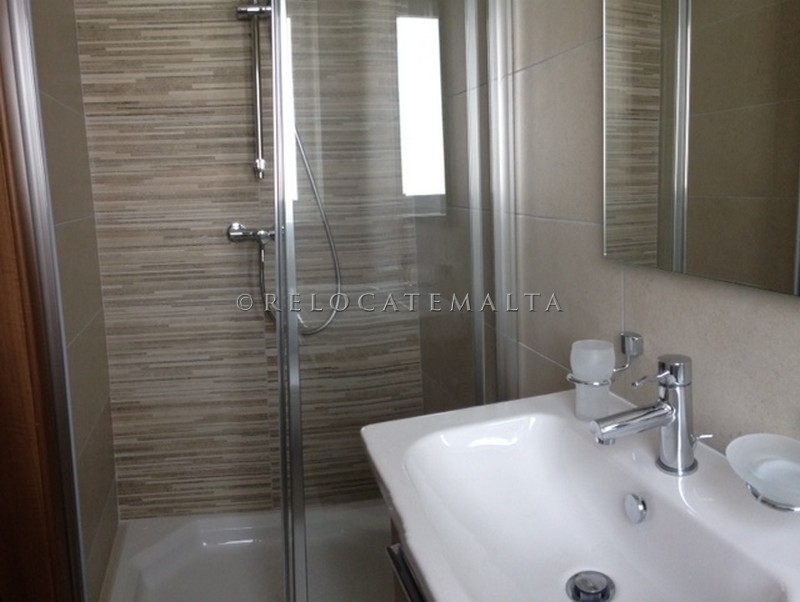 2 bedrooms, 2 bathrooms and a washroom. 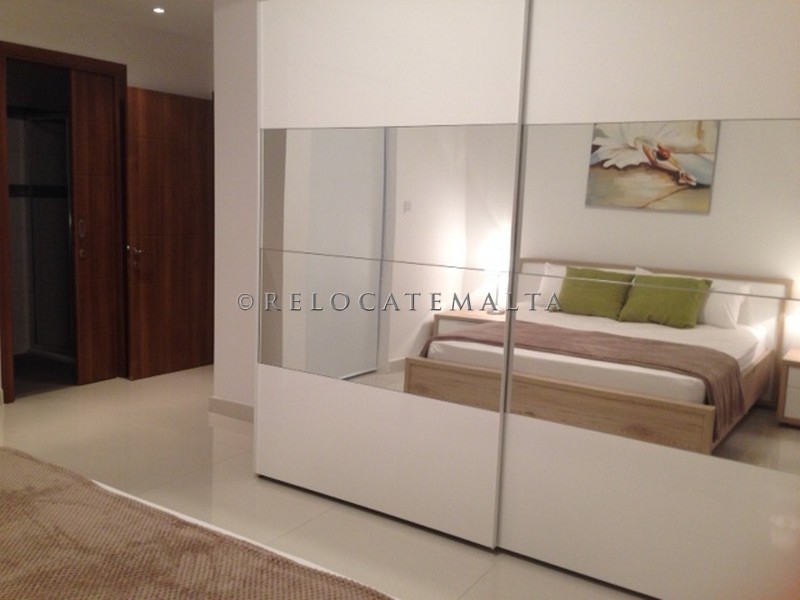 Apartment is fully equipped and fully air-conditioned. 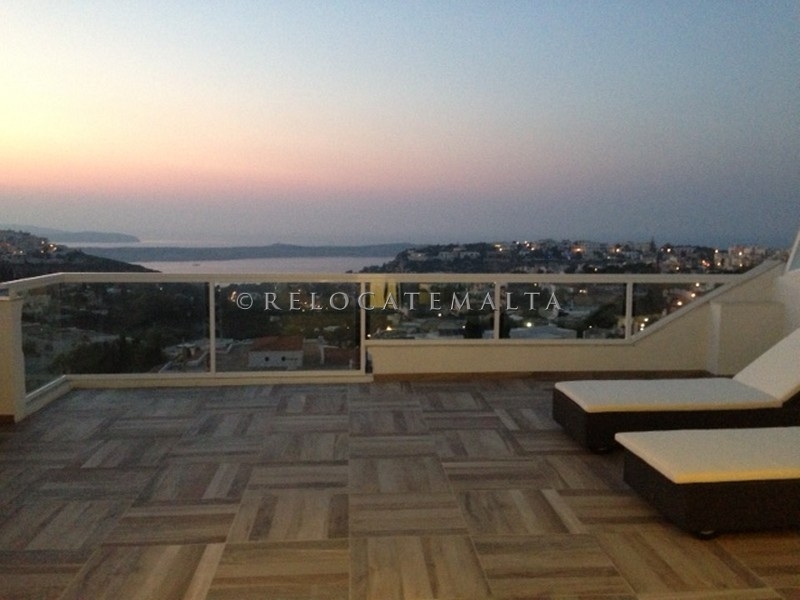 All information provided is correct at the time of publishing but is not guaranteed.